HCM CITY — A “free and open” Asia is vital to achieve the mutual goal of all nations to ensure peace, stability and prosperity regionally and globally, speakers said on December 7 at a regional economic forum held in the city. Speaking at the Indo-Pacific Dialogue, US Ambassador to Việt Nam Daniel J. Kritenbrink said: “Our vision for a free and open Indo-Pacific excludes no nation”. The US has a long tradition of partnership in the Indo-Pacific region, which encompasses more than half the earth’s surface and more than half the human family. 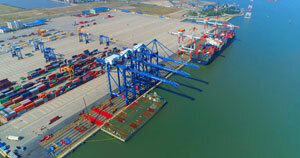 Two-thirds of global trade happens in the region, and its economic potential and strategic importance are growing by the day, Kritenbrink said. This year, the US provided more than half a billion US dollars in security assistance to the region, including US$385 million in foreign military financing, more than the prior three years combined. Over the past two years, American businesses have announced more than 1,500 new projects and more than $61 billion in new investments across this region. “We conducted $1.8 trillion in two-way trade with Indo-Pacific nations in 2017,” Kritenbrink said. US total investment in the Indo-Pacific is now more than $1.4 trillion, which is more than that from China, Japan and South Korea combined. According to the Asian Development Bank, developing countries in the Indo-Pacific need $1.7 trillion in infrastructure investment every year, or $26 trillion by 2030. No government has this amount of money, but countries that rely on state-dominated funding for development will come up short by crowding out the high-quality private-sector investment their economies need most, according to Kritenbrink. The US aims to unleash the power of the private sector, which can access the $70 trillion in private capital located in the world’s financial centres. Only if countries welcome private investment will those trillions of dollars get off the sidelines, into their economies, and build productive enterprises that create jobs and prosperity. “The US is committed to supporting the development of a strong, prosperous and independent Việt Nam that contributes to international security, engages in free, fair, and reciprocal trade, and respects human rights and the rule of law,” Kritenbrink noted. On security, the US is working to enhance Việt Nam’s military capabilities so it can play a more active role in advancing its own interests, according to the ambassador. As for trade, the US is looking at ways to reduce its trade deficit and promote fair and reciprocal trade between the two countries. “We have identified energy as a priority sector of opportunity for US exports and investment in Việt Nam, including power generation, oil and gas exploration, liquid natural gas (LNG) imports, and wind and solar power,” he noted. 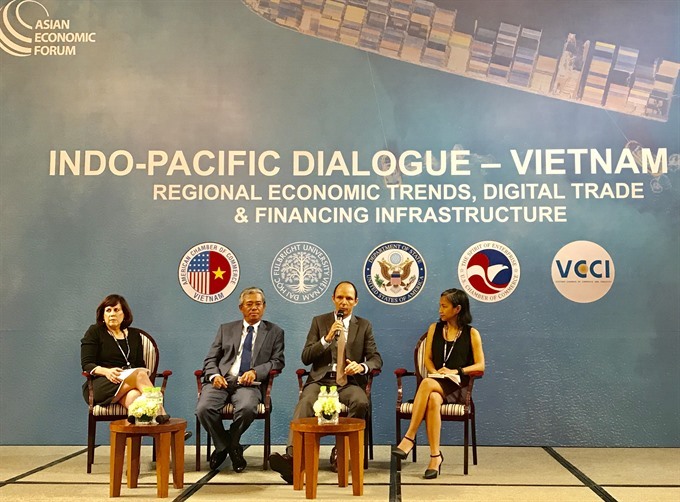 Phạm Quang Vinh, deputy minister of Foreign Affairs, who was the previous Vietnamese ambassador to the US, said that Việt Nam welcomed all initiatives and efforts to better connect the region and achieve its goals. “We particularly appreciate initiatives that aim to strengthen trade and economic cooperation in the region, especially in infrastructure and energy,” he said. Việt Nam and the US have developed a comprehensive partnership over the past years in all areas, he added. Speaking on the sidelines of the meeting, Vinh told Việt Nam News that the US is one of Việt Nam’s top 10 foreign investors with nearly 900 ongoing projects valued at more than $10 billion. 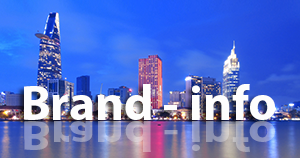 The US is also Việt Nam’s third largest trading partner. Việt Nam will continue its efforts to reform administrative procedures, and build a strong and sustainable economy based on innovation and technology, he said. “We expect the dialogue today will further strengthen the partnership between the US and Việt Nam through concrete and effective projects,” Vinh said. Last year, US and Việt Nam bilateral trade continued to grow, totalling $54.7 billion, with potential for fair and free trade still largely untapped. In July, Secretary of State Michael Pompeo announced the “Indo-Pacific Economic Vision” to increase Vietnamese and American trade and trade in the Indo-Pacific region in general. Other topics at the dialogue included macroeconomic trends, credit outlook and capital flows for the Southeast Asian region, and digital trade. The event also discussed financing infrastructure for Việt Nam and other Southeast Asian nations.